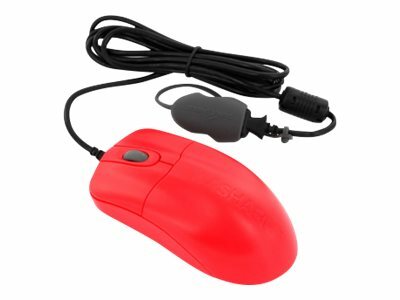 The SILVER STORM washable mouse has been developed to help prevent the spread of infections, including MRSA and C. Diff. The SILVER STORM rechargeable mouse is 100% waterproof and can even be disinfected with bleach. As an added safeguard, it includes antimicrobial product protection. The combination of waterproof technology and antimicrobial product protection achieves the highest level of protection available in a true type keyboard today.